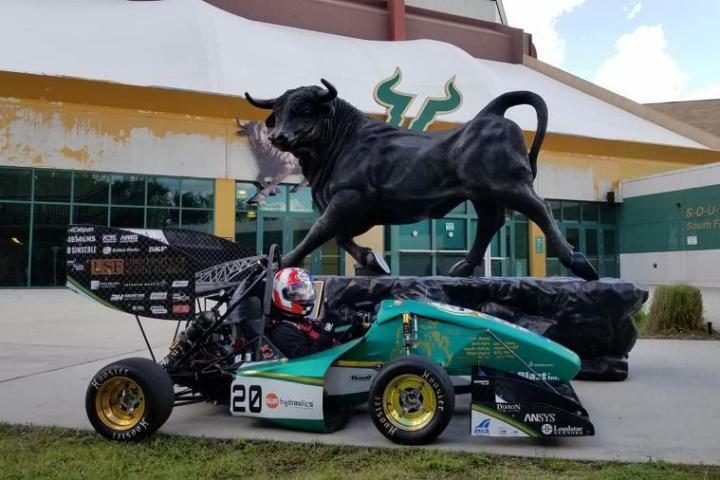 Thanks to USF Formula SAE and Dallara, US., Amick Booth Planning has begun for PRI 2018 | Amick Associates, Inc.
USF Formula SAE Technical Program Students are hoping to make their way to Indianapolis, IN. 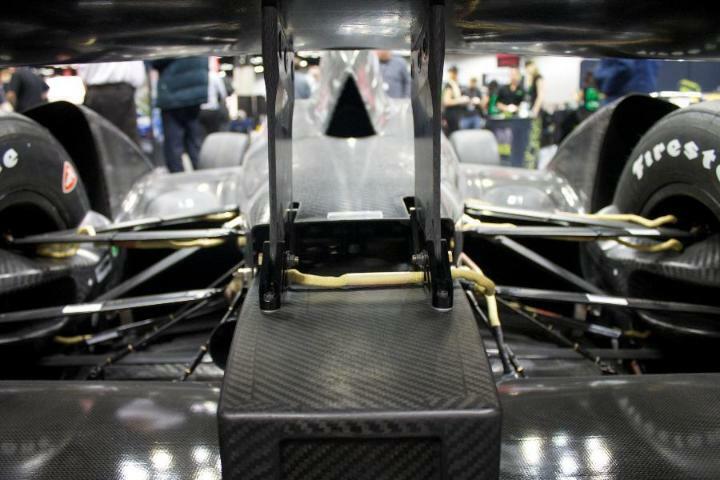 this December to join Dallara, US and Amick Associates, Inc. in filling the Amick Race Car Restraints Division booth with some very special Racing technology. What is a Booth without some very special Race Cars to look at? Dallara, USF Formula SAE and Amick look forward to seeing you at Booth #3127 December 6th-8th......Strength and Value........It's on in December!!! For more information on our company, to schedule an interview or some other opportunity, please call Brian Amick at 1-412-429-1212 or contact us here.